The Fast & Furious movie franchise will never be the same with the unfortunate death of Paul Walker. 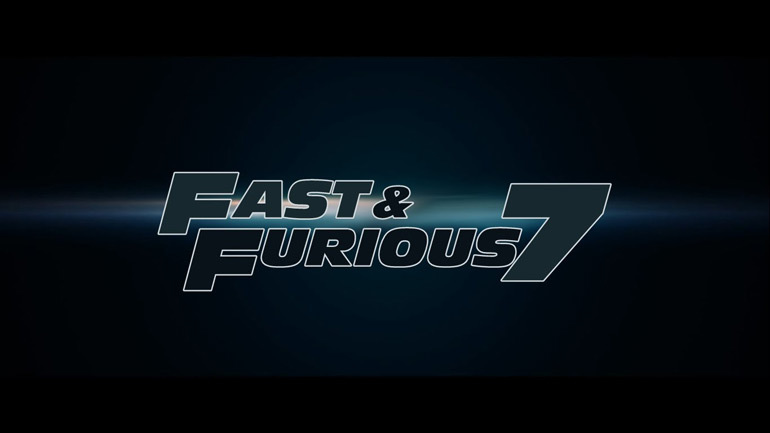 Many of you have seen the eerie funeral scene as a preview for the Fast & Furious 7 film via your Blu-ray copy of Fast & Furious 6. It seems the script has been re-touched and will retire Paul Walker’s character, Brian O’Conner. We were tipped off on some new footage of Fast & Furious 7 recommencing their filming, which is now taking place in Abu Dhabi, United Arab Emirates with a Ferrari 458 Italia ripping up the streets with the police behind it. Rumors have said that footage already captured with Paul Walker will make it to the movie but the script will gracefully write his character out of the picture. It should be an interesting plot to say the least.